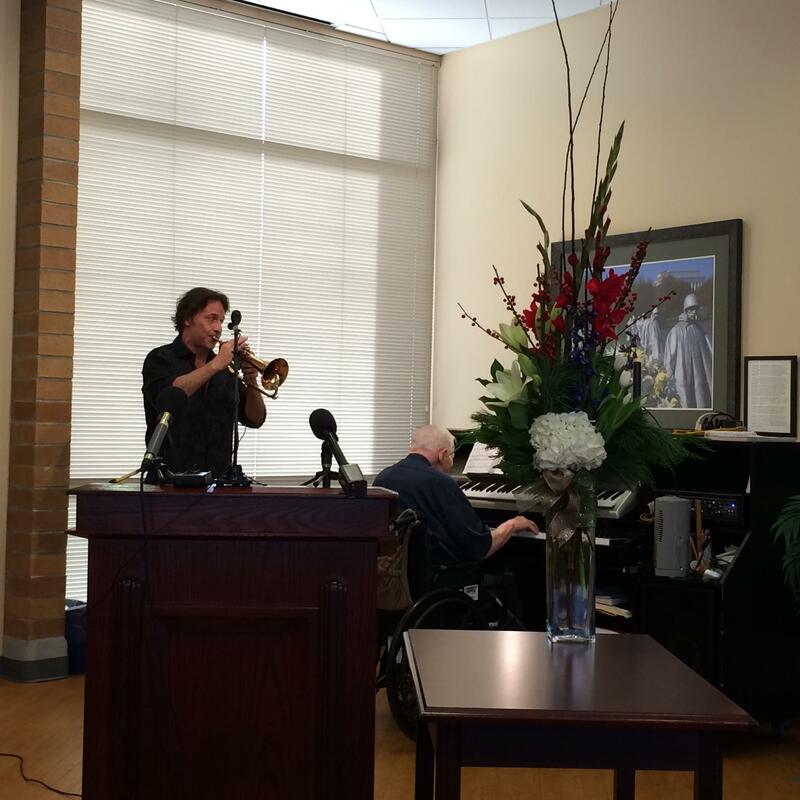 Kurt Bestor performs with 86-year-old Merrill Franklin. and dementia. It also certifies healthcare workers to provide musical therapy to patients. Norman Foster directs the Center for Alzheimer’s Care at the University of Utah. He says music can help people suffering from Alzheimer’s re-access long-forgotten memories. This kind of treatment is meant to provide pleasure to patients, reduce their dependence on anti-psychotic and anti-anxiety drugs, and ease interactions between patients and nurses. Deb Burcombe is with the Utah Health Care Association. She wants the impact of this therapy to be measurable. 39 nursing facilities in Utah have completed the requirements to begin administering this therapy, and are beginning to do so.